Selling timber is often a once-in-a-lifetime experience. You only get one chance to get it right. The unforeseen circumstances that often occur during the sale of timber usually make the process too overwhelming. Landowners can quickly become frustrated and regretful. For this reason, you often hear stories about landowners who wished they had never sold their timber. A consulting forester’s job is to assume all the headaches and make selling timber a pleasurable and profitable experience. 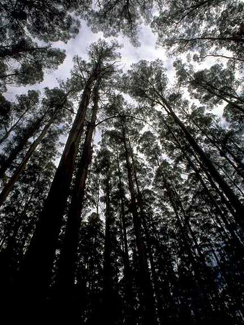 Many of the processes involved with selling timber are everyday experiences to a forester. At George Comstock & Associates, Consulting Foresters, we also excel at marketing and bidding the timber. Often, our clients see their expectations doubled in financial terms.